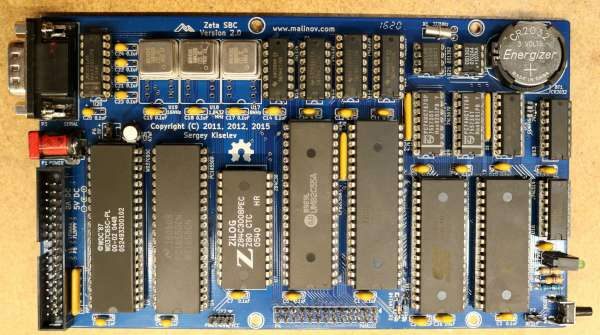 512K Flash ROM, can be used as RAM Disk. Supports battery backup. Project info at Scott Baker’s blog. This entry was posted on Tuesday, December 13th, 2016 at 4:35 pm	and is filed under builds. You can follow any responses to this entry through the RSS 2.0 feed. You can skip to the end and leave a response. Pinging is currently not allowed. flash ROM can be used as RAM disk? and it needs a batterij backup..? it should be a Dallas 1302 RTC. The DS1210 is the battery backup manager I beleive.